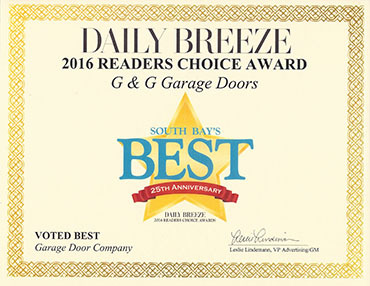 Aluminum & Glass Door Windows & Panels - Garage Doors Torrance | G&G Garage Door Co.
*All glass in these aluminum garage doors is tempered. Available in single-pane or insulated glass (white laminated and mirrored not available in insulated doors). Price may vary based on glass and panel option or frame color. 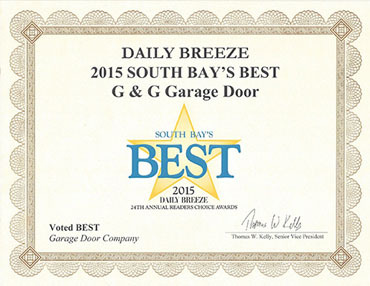 Aluminum Garage Door Panel Arrangements Drawings of our residential garage door panel arrangements are representative only. 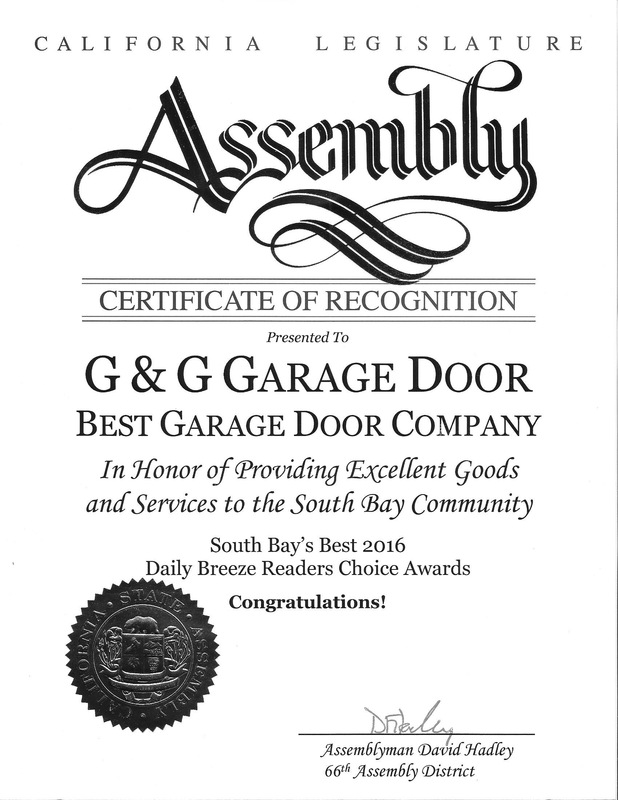 Please contact G&G Garage Door for specific illustrations providing dimensions, width and height availability, and line drawings for each design.